Contact us to learn more about Barrington in 22039 in Fairfax Station, but in the meantime here's some basic information to get you started. 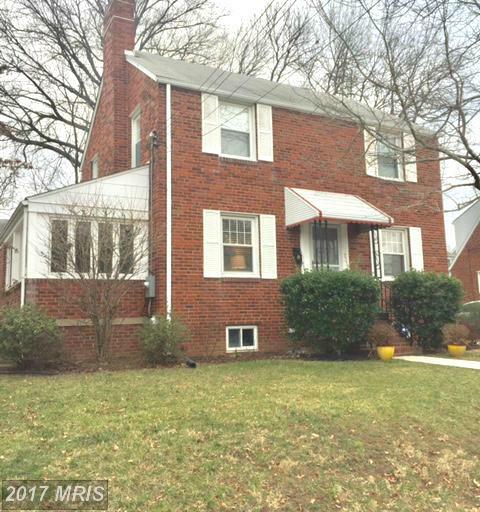 This 4 bedroom property is in Barrington at Fairfax Station. 8278 Armetale Ln has 3 full bathrooms and 1 half bathrooms. The median age of Colonial here is 23 years old. 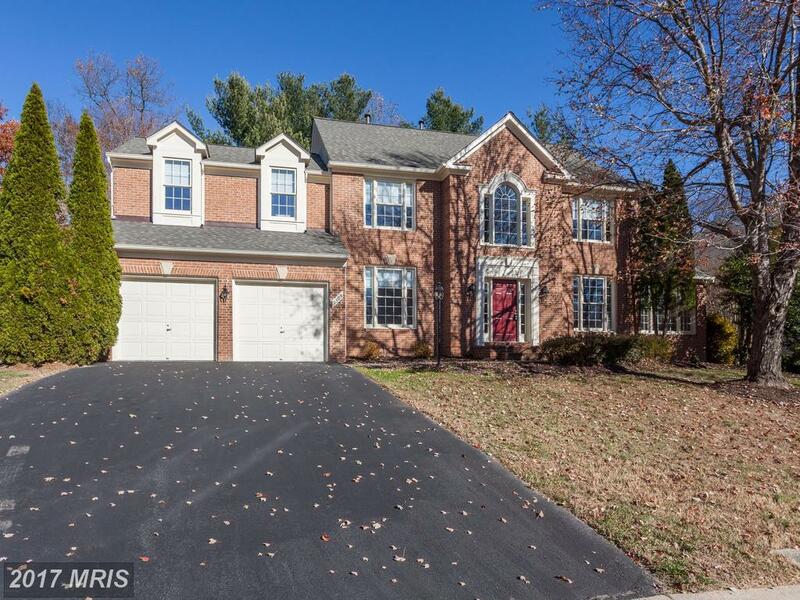 Are You Looking For 5 Bedroom Homes In Fairfax County But Want To Spend Less Than $866,250? 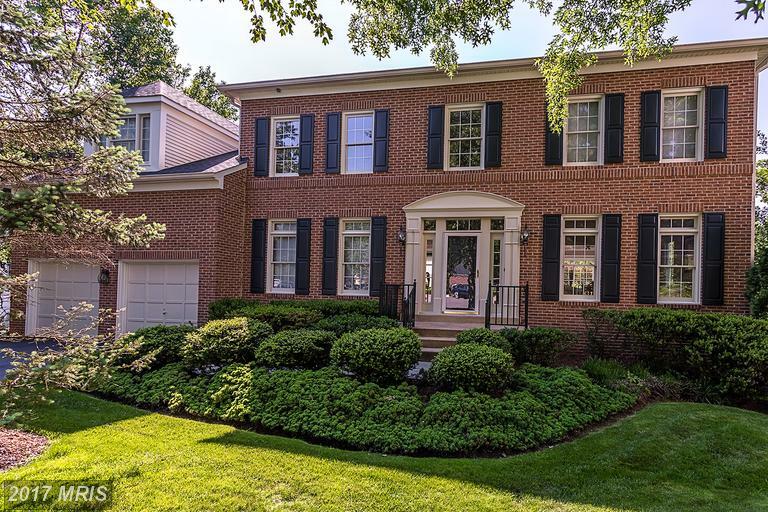 Alan Clerinx has lined up a number of 5 Bedroom houses for home buyers shopping in Fairfax County. 7915 Bracksford Ct Fairfax Station VA is a 5 bedroom Colonial at Barrington in Fairfax Station Virginia. This property is a 5 bedroom home with 3,758 sqft of living space. 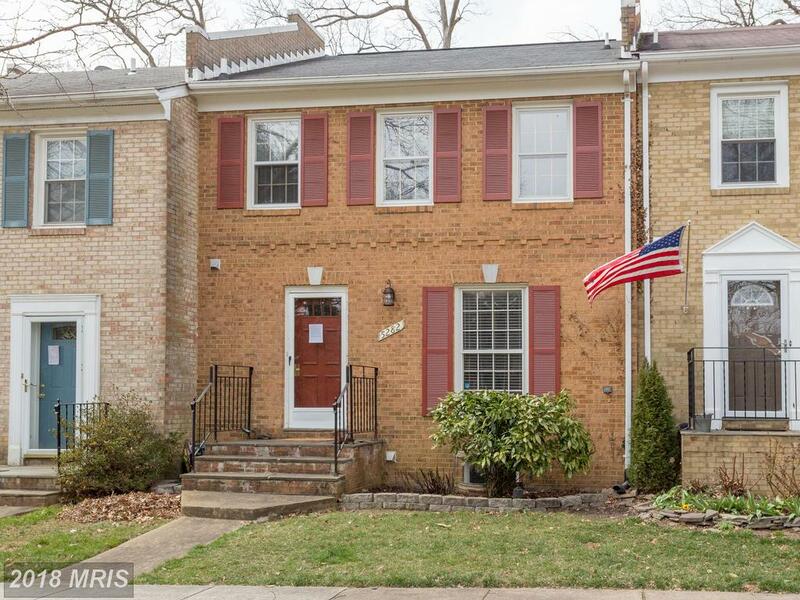 This 4 bedroom property is in Barrington at Fairfax Station. 7919 Bressingham Dr has 3 BA and 1 1/2 BA. The average days on market in Barrington is 31. Are You Seeking Around 2,802 Sqft. Of Real Estate In 22039? 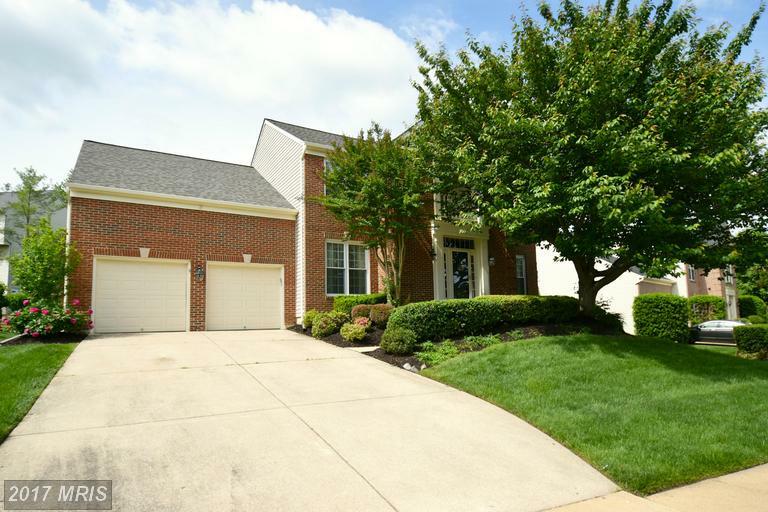 7919 Bressingham Dr is offering 2,802 sqft at Barrington in Fairfax County for $739,900. Barrington is in Fairfax Station Virginia. 9377 Braymore Cir has 2 full bathrooms and 0 half bathrooms. 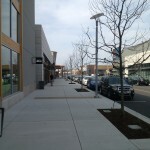 The average days on market in Barrington is 38. 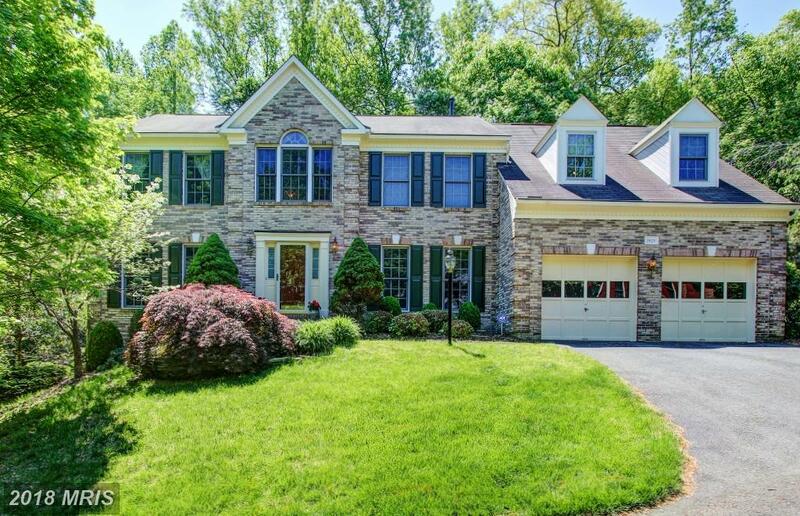 If you’re seeking about 3,758 sqft in Fairfax County, 7915 Bracksford Ct is listed at $849,900. You might want to compare Barrington to Silentree of Tysons. We can help you sort through these and other options. Pondering Properties At Leewood? Look At This Townhouse.